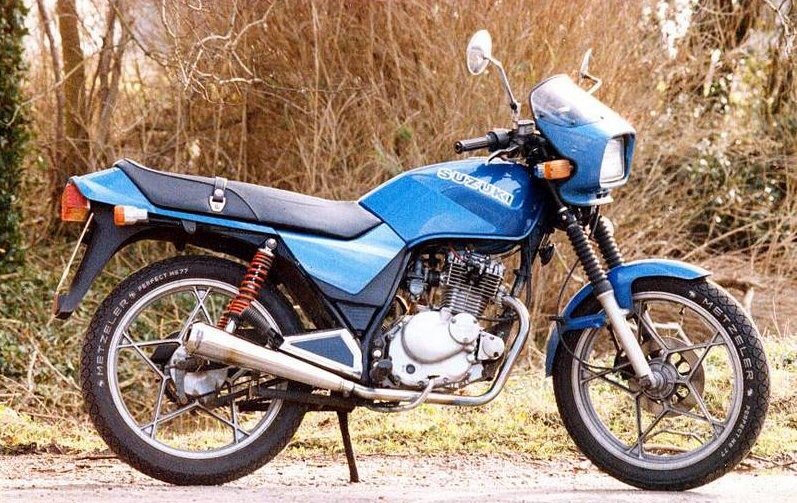 Throwback Thursday: this Susuki GS125 is the same model is used for my first day of riding around Crystal Palace back in 1996. 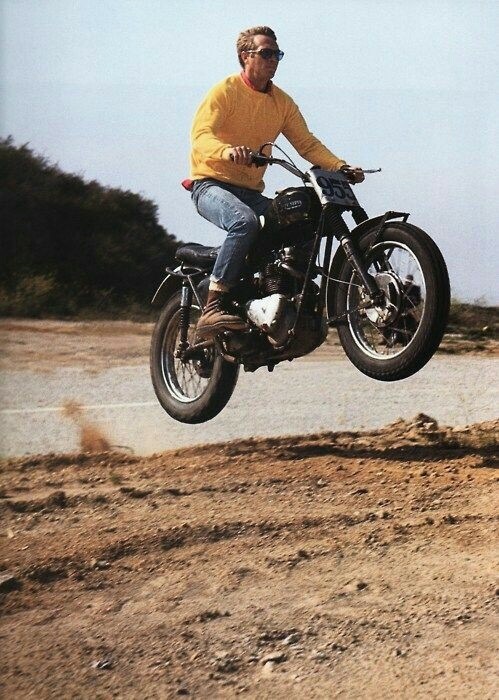 It was a handy tool to get my CBT Compulsory Basic Training. North African Caravan. 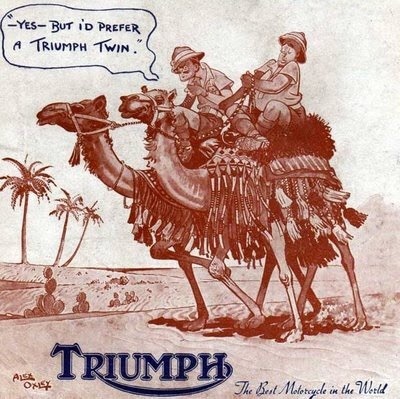 Classic Alex Oxley artwork for the Meriden motorcycle company. Dog walking near the office. 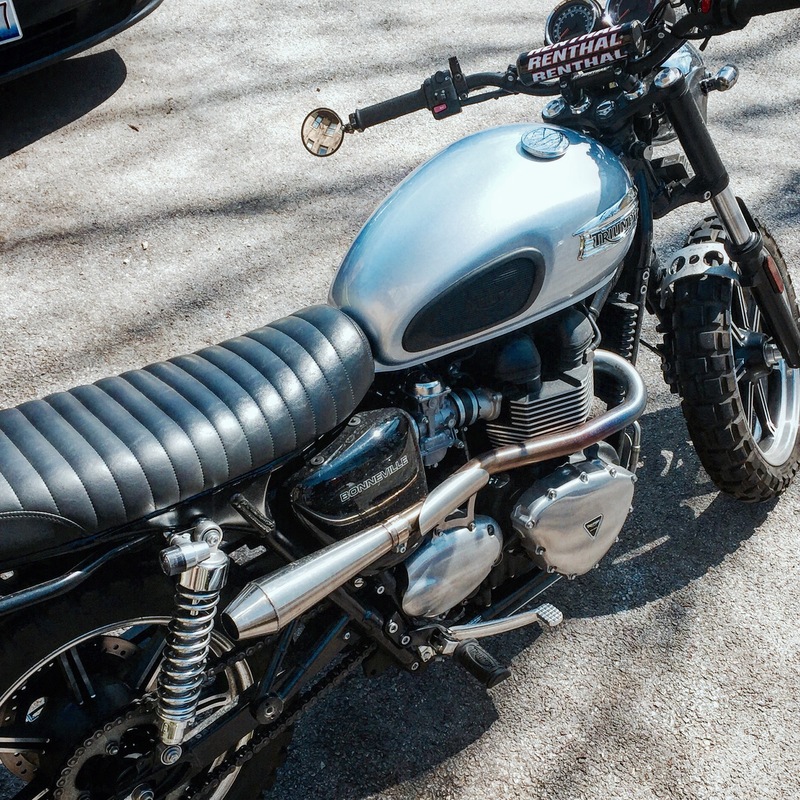 This Triumph Bonneville looks like s bit of a mongrel. The short tail pipes must surely bark, thick growling tires paw at asphalt. A wolf for the road. 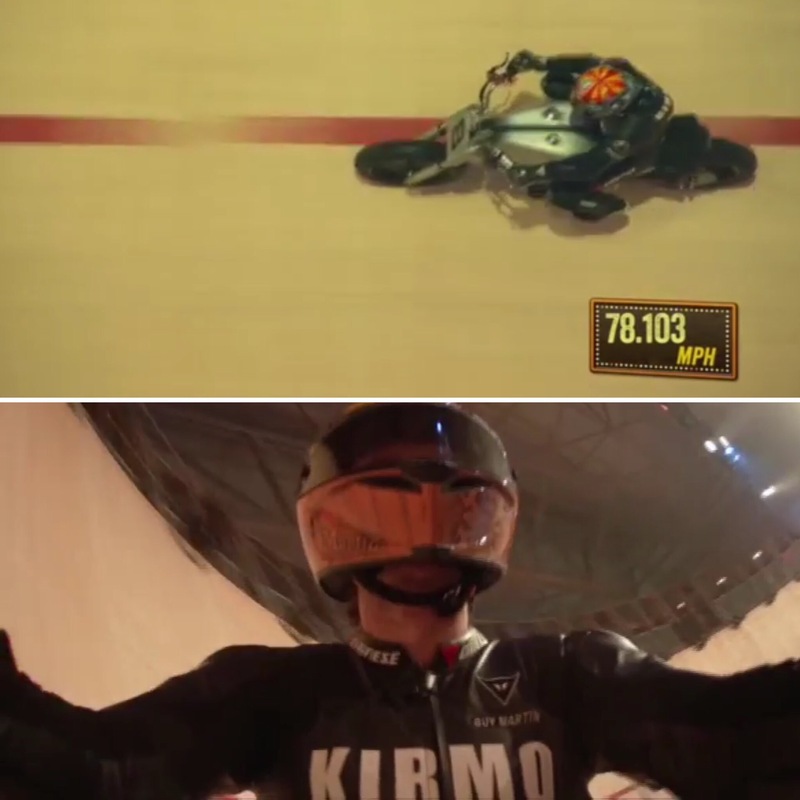 The bloke’s blokey bloke has just ridden a motorcycle around a 120′ diameter wall of death at var nigh eighty miles an hour establishing a new speed record. Training under the master of vertical riding Ken Fox for a year or so he managed this feat Live on Channel 4. The g-forces he attained was just over 5G. Similar to an F1 car or WW2 fighter in dive. Is that a real bicycle or a Sears bicycle? The Rebel Yell! We had a day trip to Milwaukee today, where the Museum of Art has been reorganized with a new layout for their modern collection. 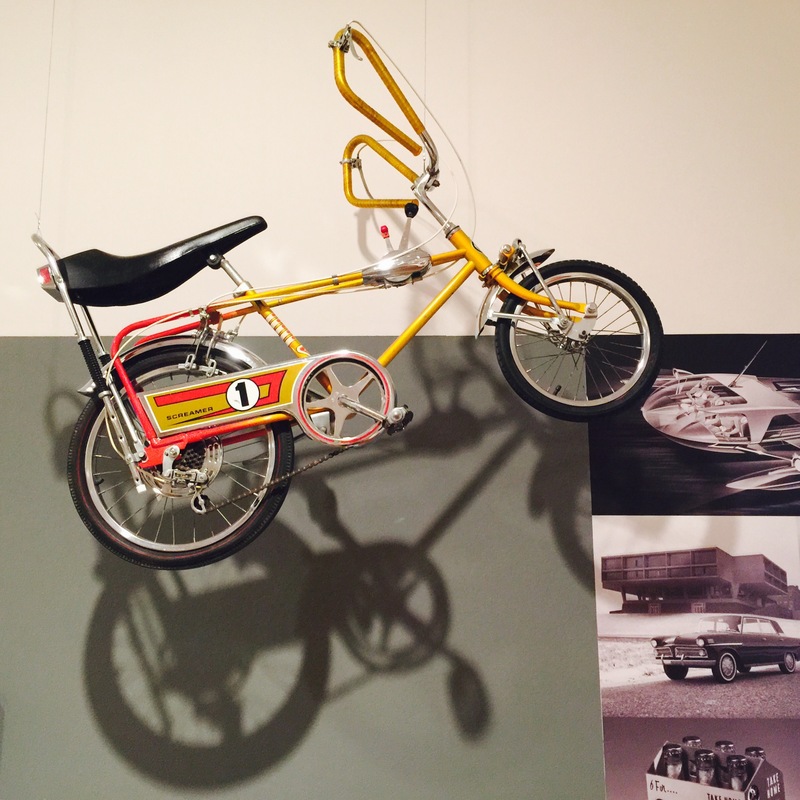 I spied this cracking bicycle devised by Wisconsin industrial designer Brook Stevens. A basic trailing arm front suspension, double rear wheel caliper brakes, stick gear shifter, comfy banana seat, and a noodle of a shape to the handlebars. Let’s try and wrap the week up with something positive. 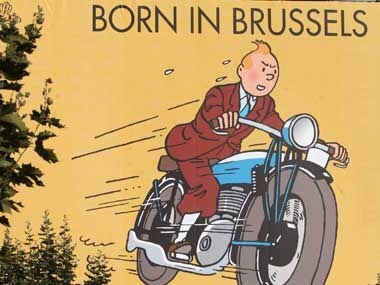 After the tragic events in Belgium we should celebrate a Brussels icon. Hergé’s boy wonder Tintin. He knows how to chase culprits with speed and determination. Which is how the European authorities are conducting their efforts to find out who was behind the attacks. 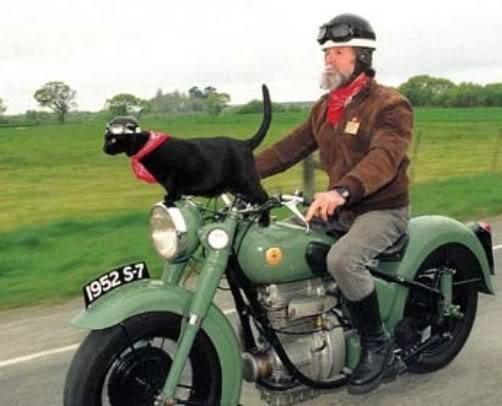 His ride is a Terrot motorcycle built in Dijon France. If you have a hankering to tote items around on your bike then a nice pair a bags slung over the rear wheel is the way to go. 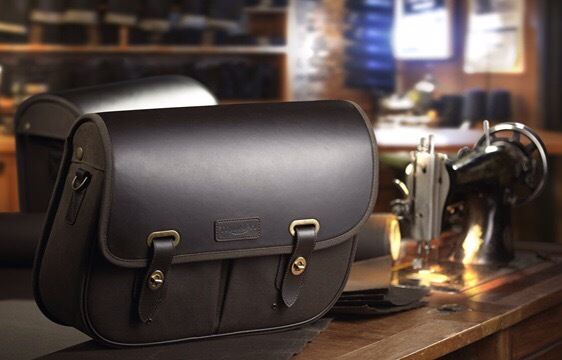 These new sacks from Triumph certainly look the part. A nice dark brown color with a gentle sweep-back. 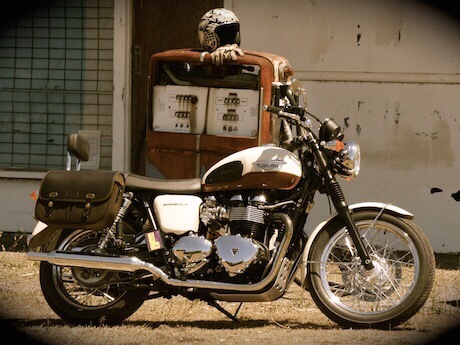 Looks good on a coffee & cream color scheme Bonneville. Belgium took the brunt of World affairs today with the heinous and cowardly attacks by terrorists in Brussels. Many dead, a shocked population and a further need to eliminate crazed fundamental belief systems that wish ordinary folk just trying to get on with their lives to be murdered for their empty cause. Just plain Wrong! Civilization needs to advance folks! Not degenerate into a Dark Ages. 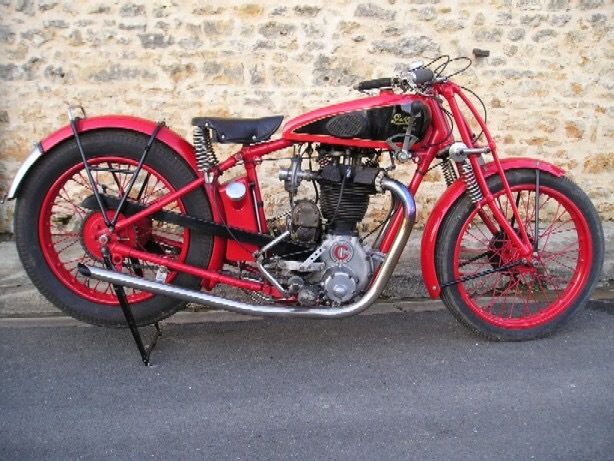 Here’s a beautiful 1933 Belgian 500cc Gillet Herstal Supersport to remember that there are great things in the world to enjoy. Feline mascot looking windward on the fo’castle of this lively green Sunbeam. 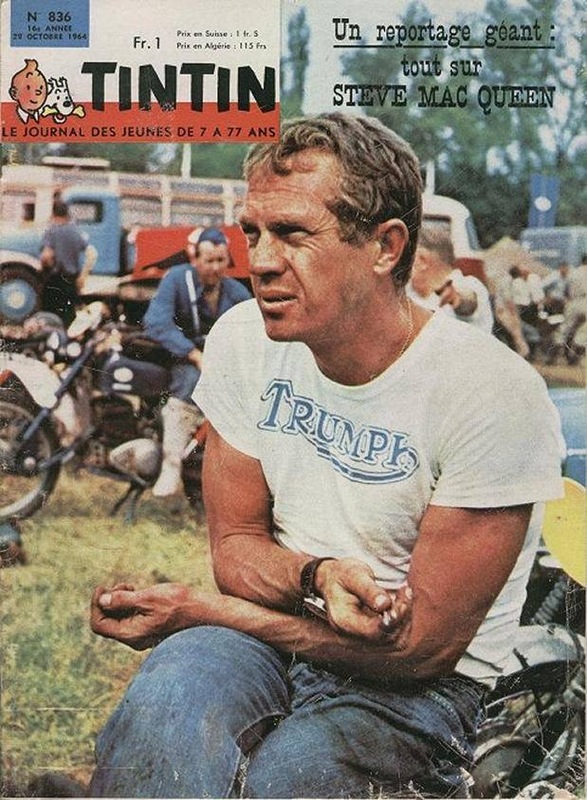 Pilot heaves this classic inline twin along the road proudly. Here’s a timeless image of a young adventure prone gal in the early sixties raveling the country as an impoverished art student. 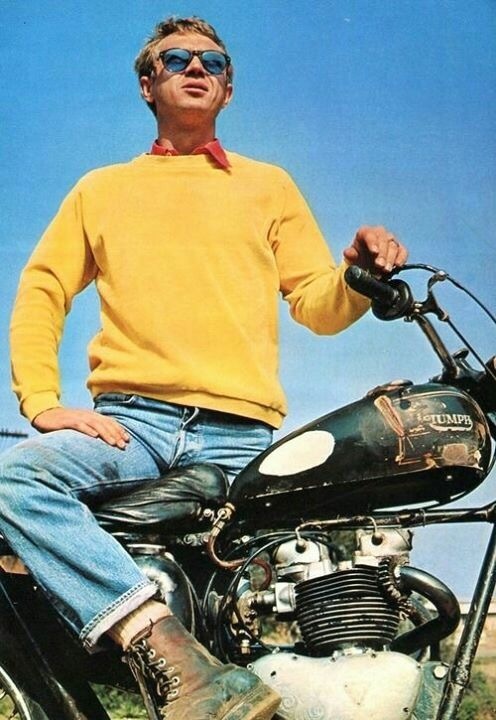 The bike is a BSA A10. 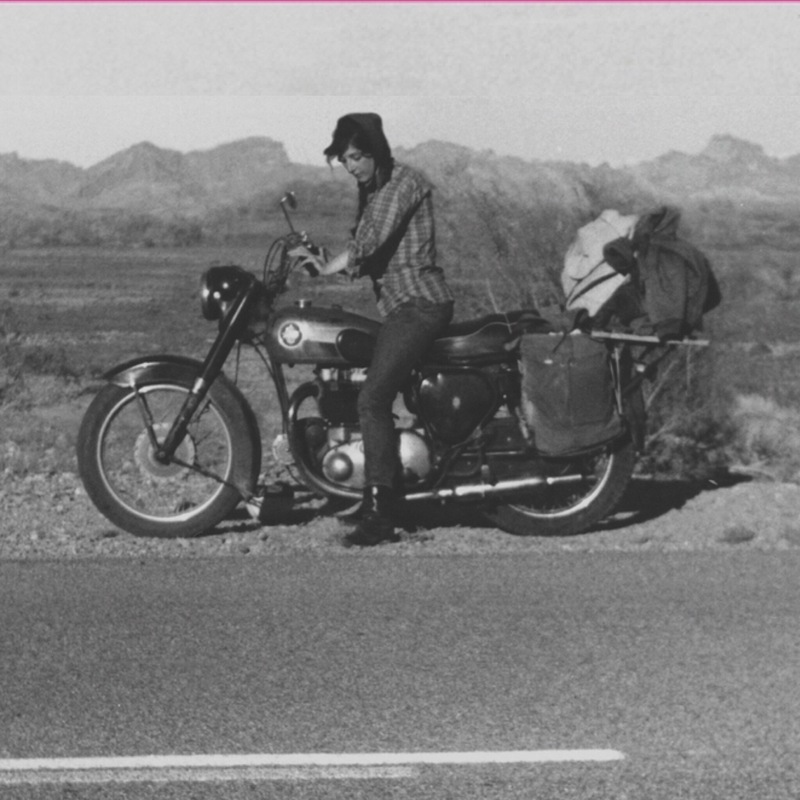 She went on to become a renowned art critic & historian, curator, and of course motorcyclist. 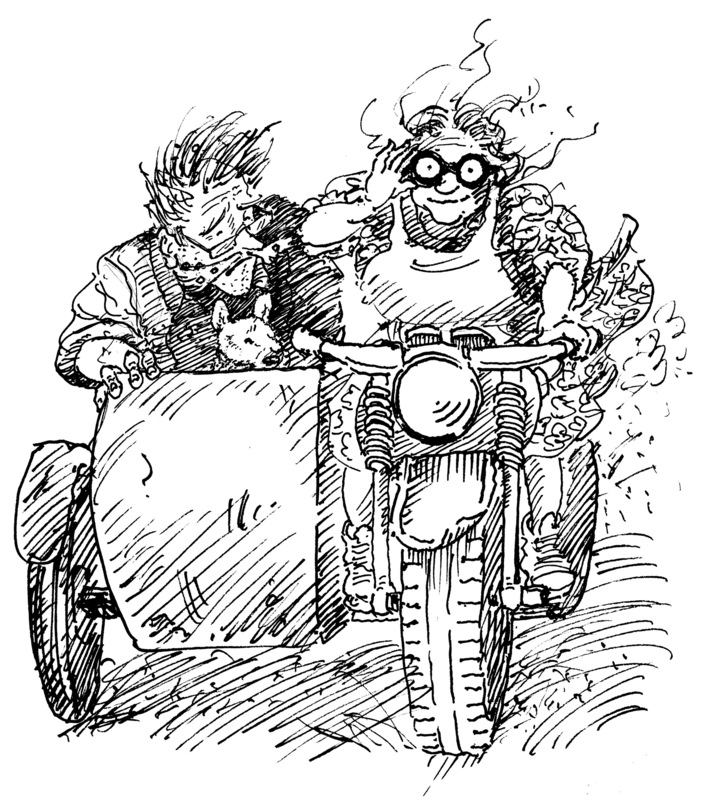 Delightful pen-and-ink drawings by Cat Bowman Smith used to illustrate the ‘un-education’ books by Amy Macdonald. The combination is piloted by Aunt Mattie and ably passengered by Uncle Philbert. The line work reminds me of the penmanship of Edward Ardizzone who added imagery to much loved children’s books such as The Otterbury Incident by C Day Lewis and Stig of the Dump by Clive King, among others. Golly! The Robertson Preserve Company make the second best orange shredded jam. My father makes the best! 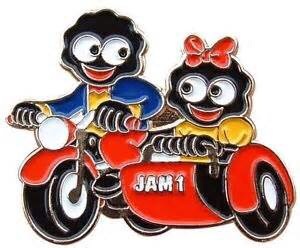 Their mascot was used for enamel colored metal badges that were collected. This is a cute combination. To celebrate St Patrick’s day here is a couple of old snaps from the memory banks. 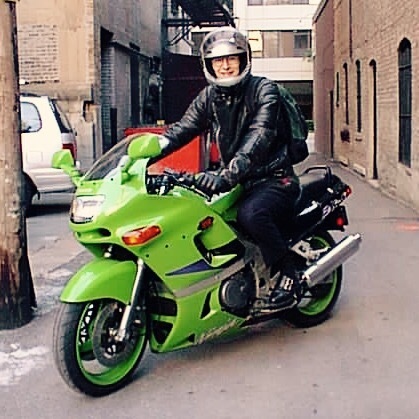 Me and my Kawasaki Ninja which was my main mode of transportation for a few years when we first settled here in Chicago. 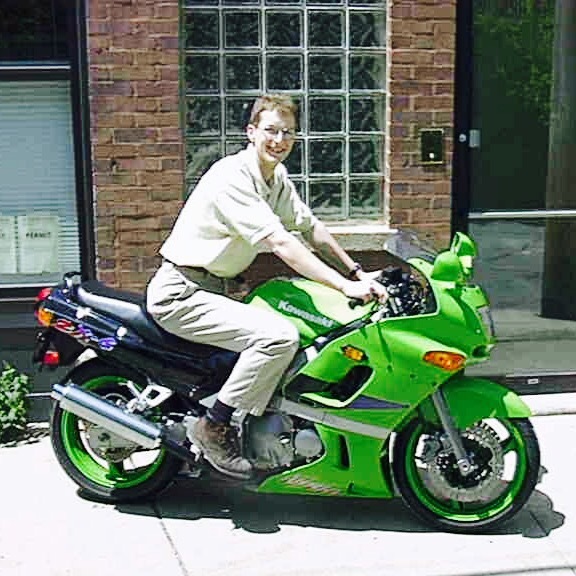 She had plenty of oomph, easily cracking the ton and a half, and that lime green sure was a purdy color. I really enjoyed zipping along Lake Shore Drive ; water on one side, buildings the other.